You are here : Home > Posts > Transportation > What’s Real St. Petersburg Pulkovo Airport Taxi Fare? 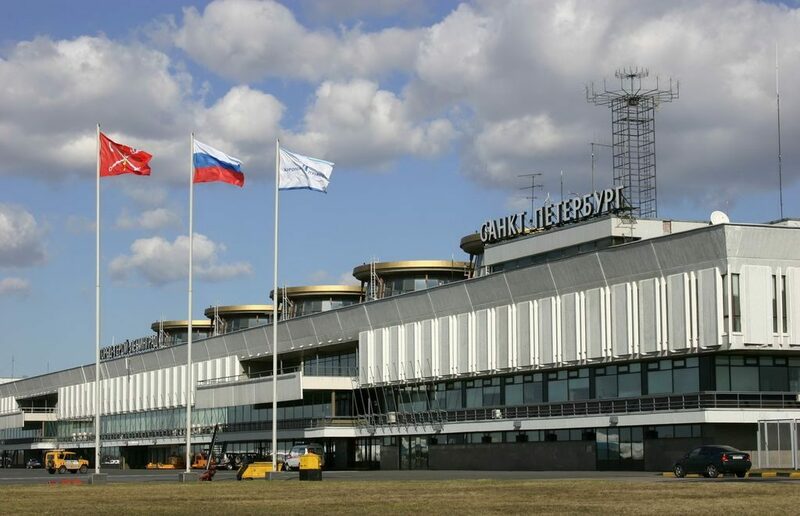 What’s Real St. Petersburg Pulkovo Airport Taxi Fare? We researched a few websites in English offering a taxi transfer from Pulkovo airport to the city center or a hotel nearby and we were astonished by inflated prices. With our tips you’ll save half the price you could have paid as real fare is two-four times less than what you can find through aggregators and commercial travel websites. In rubles, it’s 2450 — 4350 for a 35-40 minute ride in a city with an average salary of 30.000 a month. These are rather surprising figures even given the necessity of having an English-speaking polite driver who can meet you in the arrival hall and the necessity to pay a parking fee. Real figures are two-four times less. First of all, because of lack of information about Pulkovo airport and ways of getting from here to the city. Tourists don’t know real taxi fares, so taxi operators and travel agencies take advantage of the information deficit to earn as much as possible. Secondly, many transfers we have found are provided not by taxi services, but by travel agencies for which taxi is not a core business. As you understand, a typical taxi company minimizes its costs by building optimal cost management and a route scheme, when it takes the passenger from A to B, at B they take another passenger to C where they find another passenger to take him to D thus reducing empty run. A travel agency includes a trip to Pulkovo and back in its costs which you pay for. Thirdly, taxi companies don’t just regularly advertise their services in the English Internet zone (unlike travel agencies), neither does it Pulkovo airport which has its own taxi service. We know a lot of cases when a tourist hailed an unregistered taxi or even a car without a taxi sign and was forced to pay dozen times more than expected. Ok, so how much is taxi from airport to St. Petersburg’s city center, Nevsky avenue? It costs 1050 rubles ($18 or 17 EUR) by Taxi Pulkovo, an official taxi service of the airport which accumulates and distributes orders through a pool of accredited operators. Ordering a taxi through Taxi Pulkovo is very simple. After disembarking and passing through formalities you’ll see a taxi desk with English speaking staff which get a car ordered for you. They give you a receipt with price indicated, car model and its identification number, for example, black Ford 203 which already waits for you near the terminal. The only problem which may occur here is that you might not have the Russian currency, but it’s easily solved as there is a bank outlet in the arrival hall. Another taxi company will take you from Pulkovo to Nevsky for 790 rubles ($14 or 13 EUR). You can book it through their mobile app, but may need a Russian SIM-card for finding a car near the terminal or you will need to get the driver standing with a sign with your name in the arrival hall which will be more expensive. 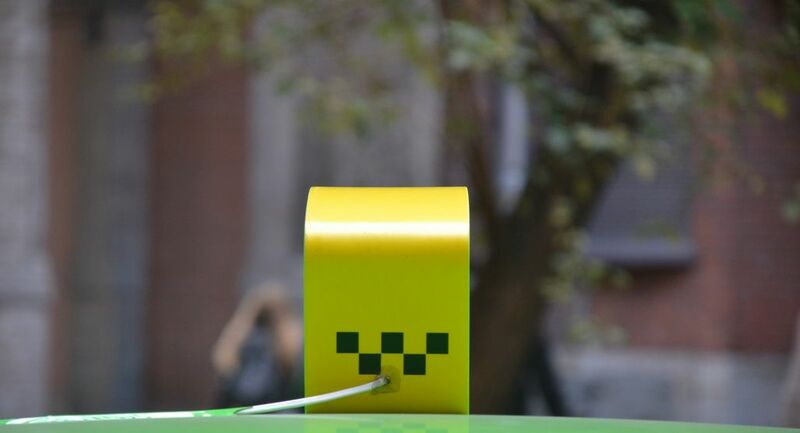 A few taxi operators in St. Petersburg have English speaking staff and can be booked via apps. Please, leave us a comment under this text if you need their contacts, we will answer you in the comments or via email as you prefer. Private transfer is the best option in case you travel with children or friends and you have a lot of luggage. Book it online in advance and choose a car class you need. KiwiTaxi provides 11 car classes from Economy for 4 passengers to Minibus for 19 passengers. If you are traveling with children you can order a child seat or booster. The driver will meet you with the nameplate upon arrival of your flight. He will help you with the luggage and drop you off the hotel with comfort. Read also our posts about St. Petersburg taxi services, Pulkovo airports hotels with taxi fare for each of them and getting to and from Pulkovo by public transport.